Family friendly educational activities . Check in at the Visitor Center. All activities are rain or shine. Bring a picnic lunch! Special activity: What Makes It Bounce? Make a ball. Daily: $5 per adult and ages 6 and up. Buy a Family Friday Pass for $45. 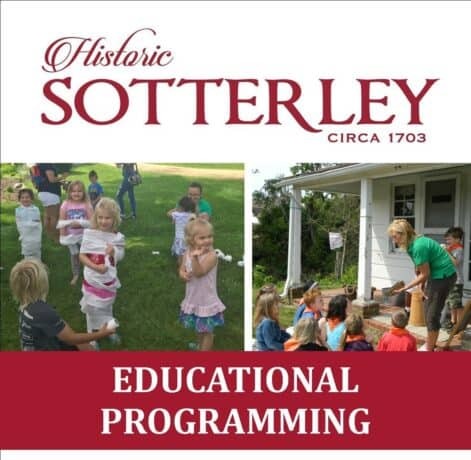 Or Purchase a $65 Family Membership and bring your family to Sotterley all year long!